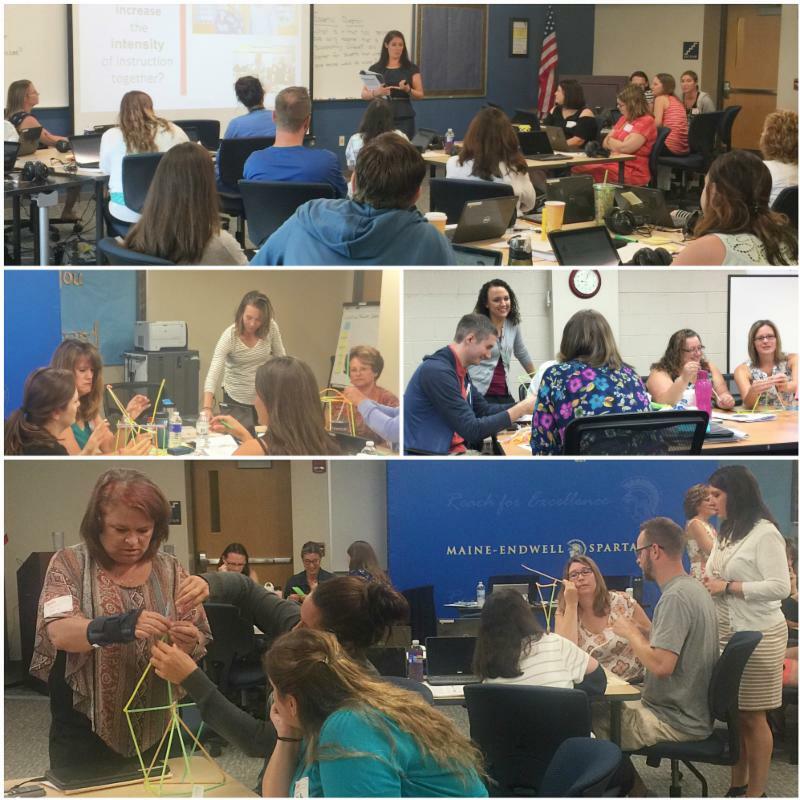 The RSE TASC’s Cathleen Stewart , Jennifer Blackman and Tuesday Mishook worked alongside both teachers and administrators this August to build capacity for Collaboration in the Classroom. This collaborative session began by exploring foundations of special education through utilizing the in-class flipped classroom model. Next, the teachers dove into new learning about the six co-teaching models and engaged in facilitated planning time to discuss how they might use the models to increase the intensity of instruction for students. In addition, participants were given the opportunity to practice having collaborative discussions by implementing the key principles of effective conversations as highlighted in the book, Crucial Conversations by Patterson, Grenny, McMillan, & Switzler. Teachers also spent time playing the Brain Architecture Game , where they learned about the effects of adverse childhood events on the developing brain. This game set the stage for discussions about how to help students overcome chronic childhood stress— it takes just one caring adult to change a child’s life trajectory! 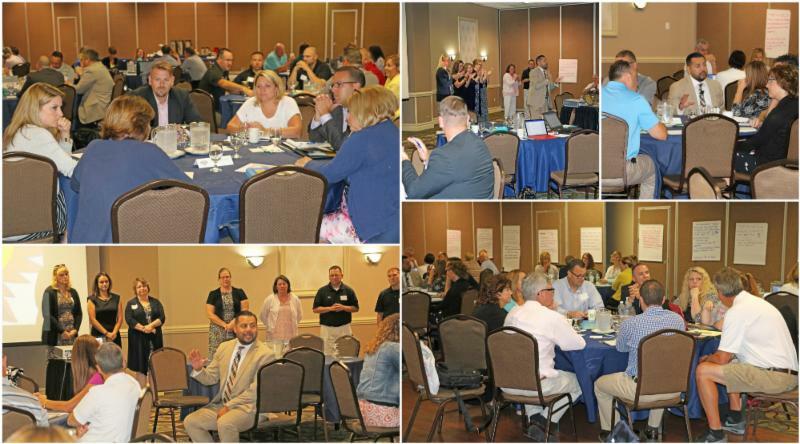 Administrators from around the region joined together for the 31 st Annual Principals’ Academy on August 24 and 25. This year’s speaker was Dr. Luis Cruz , who is known for his work on creating a collaborative culture that leads to high achievement for all students. 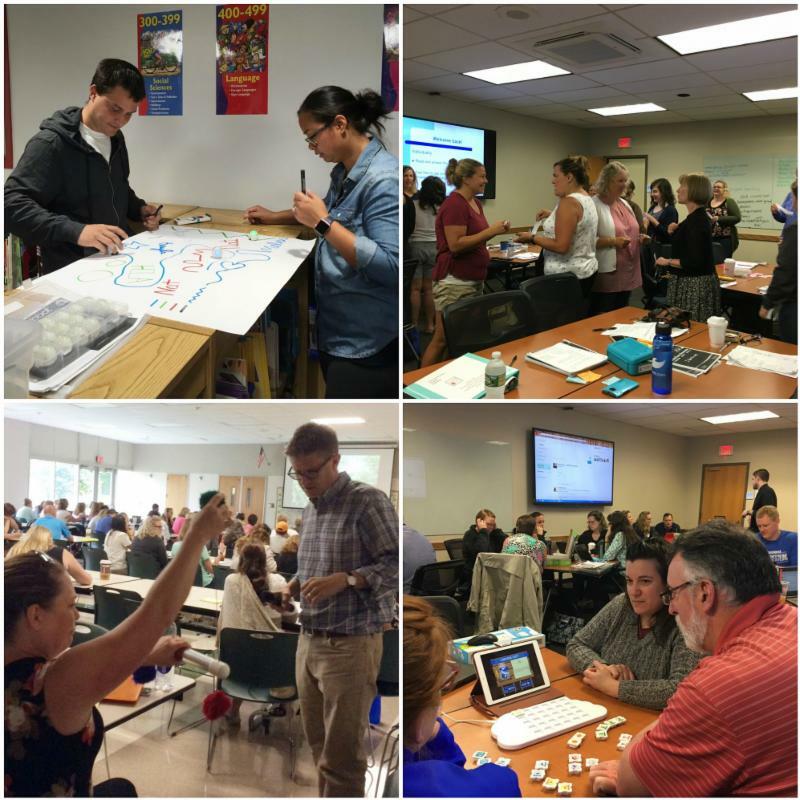 During the two-day academy, principals and district administrators were presented with practical ideas for re-culturing their schools. Dr. Cruz spoke about the vital role of a guiding coalition in establishing a school culture and structure focused on learning for all students. He addressed what it really means to collaborate and teams had an opportunity to reflect on the stages of collaboration for their professional learning teams. At the end of the two days, teams had an opportunity to process all of the ideas and resources and develop an action plan to move the work forward in their district and buildings. Participants also noted that they would like continuing support in developing teacher leaders, designing common assessments, and identifying learning targets. We look forward to continuing this work throughout 2017-18 during regional leadership meetings.